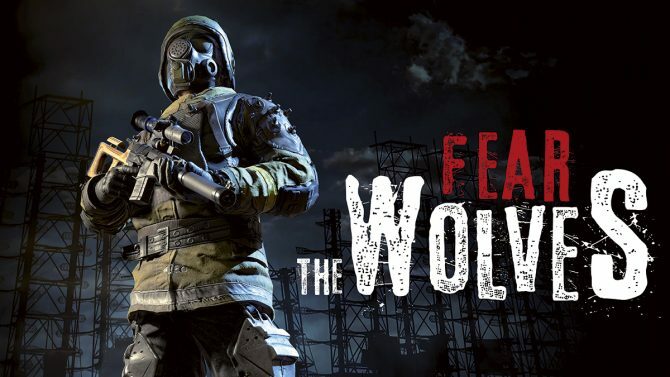 Inspired by the beloved STALKER titles, Focus Home Interactive and Vostok Games have high hopes for Fear the Wolves becoming the next Battle Royale game to take the world by storm. The specs for the early access build of the game have now been shared, via the game’s official Steam store page, though over time and with optimization they are subject to change. If you’re hoping to play, you’re going to need an Intel Core i3-2130, GeForce GTX 650 Ti, or the AMD equivalents with an FX-4100 and Radeon R7 260 with 8GB of RAM at minimum, and for recommended they hope you’ll have a Intel Core i7-3930k and GeForce GTX 970, or the AMD Ryzen 5 1600 and Radeon R9 390 with 16GB of RAM behind it. You can take a look at the full minimum and recommended requirements below. Fear the Wolves recently opened up sign-ups for the PC beta test, following a new trailer shown off at E3 2018. The game is set to have a more naturalistic take on the formula, with a day and night cycle and some mutated creatures populating the map as well as the other players. Fear the Wolves is expected to hit by year end.